Music: Black Bolt aka Bobby Berberyan. A MAZE. 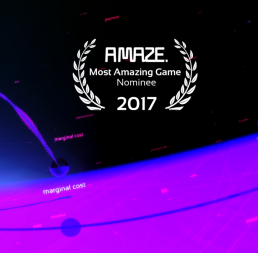 Awards 2017 – Our Nominees and Honorable Mentions.